 Superbowl UK Newport offers a concourse for players of all abilities. 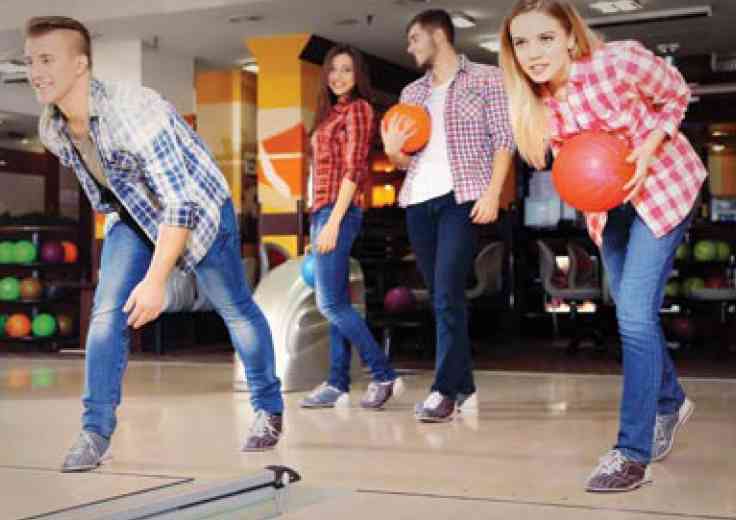 Our centre has been enhanced with top of the range effects lighting and projectors to add to the ultimate bowling experience. 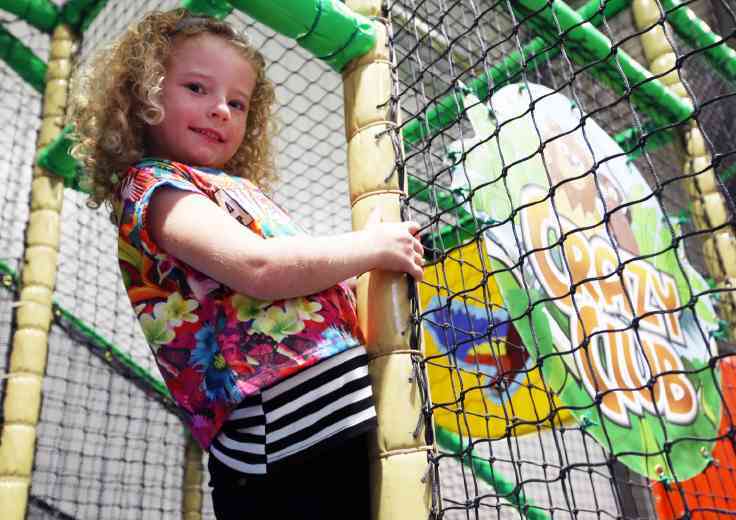 Crazy Club Play Centre plays host to kids looking to blow off some steam by running, climbing and sliding to their little hearts’ content. The city’s ultimate sci-fi experience has arrived. 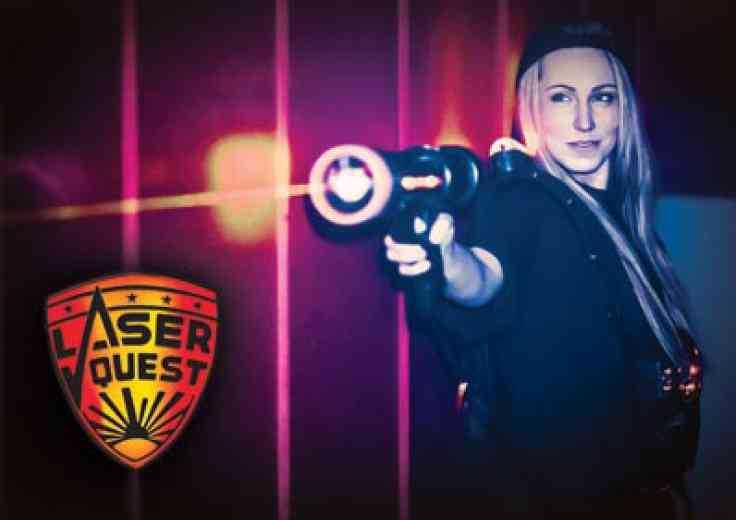 For those who love an immersive and exhilarating experience with fun lurking round every corner will love Laser Quest Newport.